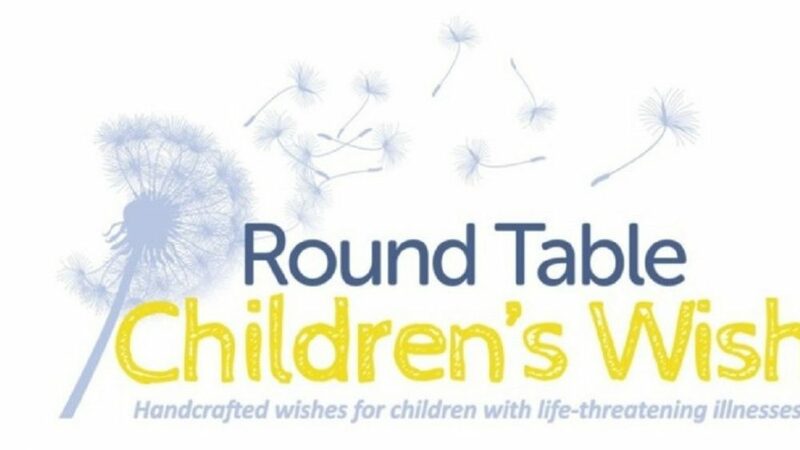 TopMark Cleaning – carpet cleaning marathon for Round Table Children’s Wish Charity. 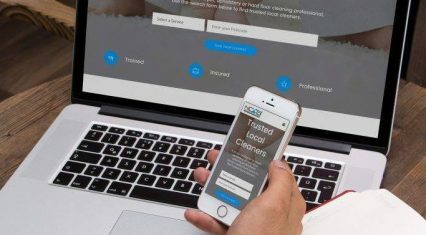 We’re looking for customers who want their carpets cleaned. 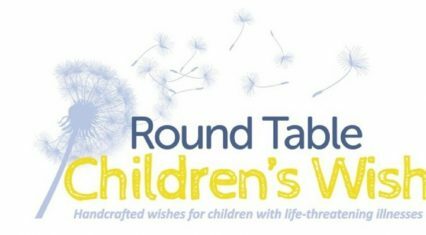 All monies will go to Round Table Children’s Wish charity – handcrafted wishes for children with life-threatening conditions. TopMark Cleaning with the help of other local professional carpet cleaners will be cleaning carpets for 26.2 hours on 23rd & 24th Feb and then Mark from TopMark Cleaning is running London Marathon in April. My daughter was diagnosed with Hodgkin Lymphoma last August. Since August 2016 she has beaten cancer twice and sadly recently relapsed for the third time. Once she has been given the all clear she will be admitted to hospital for up to four weeks for a Stem Cell Transplant. She was lucky to be awarded a Wish from a charity. I can comment first hand how important it is not only for the children, young people and their families but also for these amazing charities, getting awareness out there to the public. The staff are beyond amazing and will go out of their way to make the child’s experience something they will forever cherish. And also how important it is to support these charities. Without donations, they cannot continue. 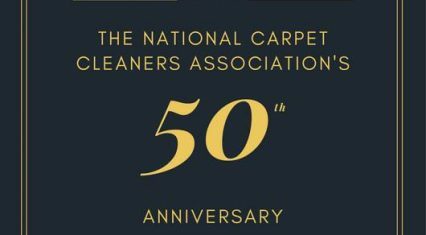 So 26.2 hours solid cleanathon, with the TopMark team and other local professional carpet cleaners and how do you get involved? And please share this with anyone you know that could benefit and help the children at the same time.